My interest was piqued by this beautiful gold set listed on One Kings Lane. Yes, it is stunning, gorgeous, everything one could hope for in a cocktail set. Except it rings in around $450. All of you, my dear Rehabbers, know that wasn’t gonna fly for me. Okay, maybe it would if I wasn’t going to accumulate several or was buying it for a super special occasion or gift, but as a “just for fun” purchase, I just had to look to see what else was out there. Boy, was I glad I did! I’m gonna take you through a few of my favorite finds. I found a medium priced set, a cheaper set, an even cheaper set and one wild card that was too cute not to show you! This is a set of shot glasses from RegencyMod on Etsy and it rings in at $169. While it’s not 24K Gold like the One Kings Lane set, the price difference shines. This is a set of 4 full sized glasses with matching coasters sold by 14th Street Vintage on Etsy. It rings in at $75. MyrasMagicMiscellany on Etsy has a similar set for $70! These actually match the previous set, so if you really wanna go crazy, you can get both and still ring at about half price of the ultra luxe set! I LOVE the holder on this set. These shot glasses have a cute heart and flower motif. This set of 8 shot glasses with the holder rings in at only $32 from KatePearceVintage on Etsy! I love, love, love this set. I may even buy this one for myself if one of you don’t scoop it up first. I have been actively trying not to buy, so this one is your gain! It rings in at $31.44 on ZenZetty’s Esty shop. Any of these would be perfect to use during holiday parties or to give as gifts. I can just imagine one sitting out on the bar next to my record player while having friends over to decorate the tree. Are you ready to get your collection of cocktail caddies going? One Stop Fourth of July Shop! 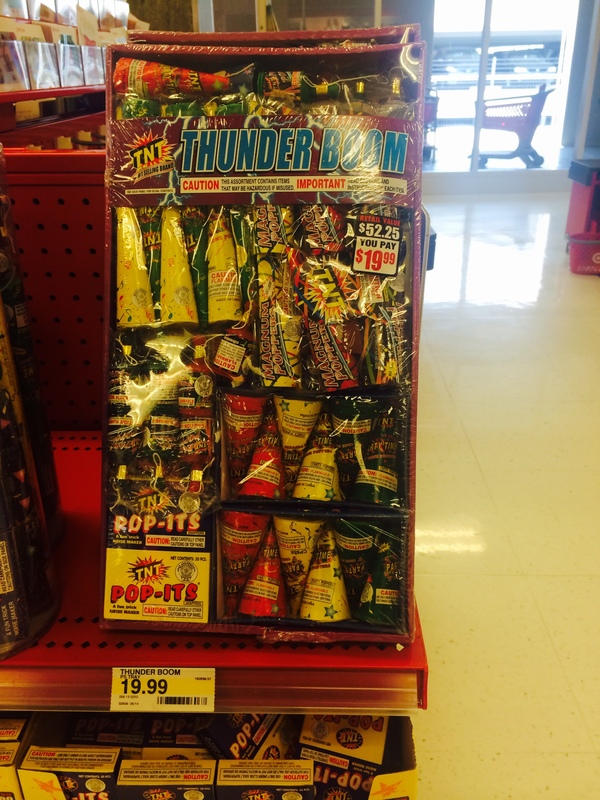 June 27, 2014 by Alli Cox1 Comment on One Stop Fourth of July Shop! I also love Target. You just keep walking through the aisles and racking things up, and before you know it, you just can’t get out without spending at least $100. 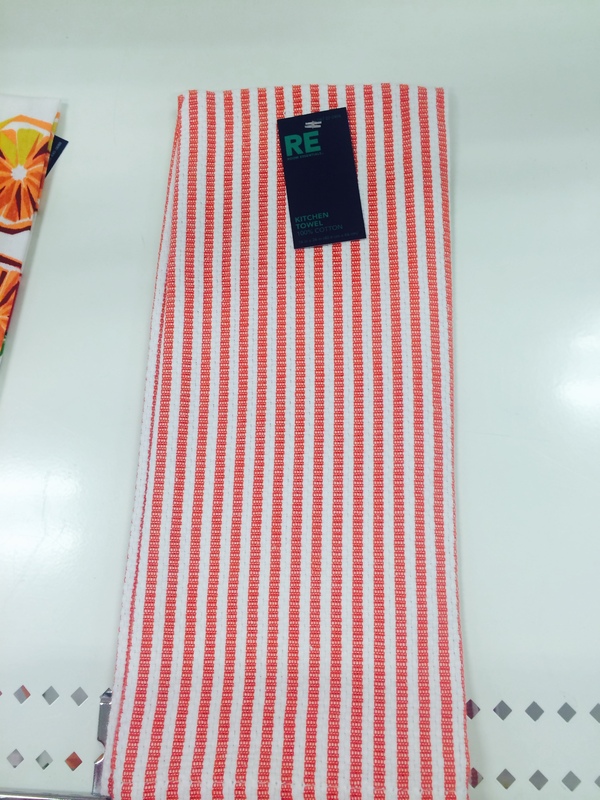 I was looking for bright summery dishtowels and had one of those Target trips. Turns out Target is the perfect one stop shop for fourth of July gear. It all started when I was walking through the dollar deal aisle. 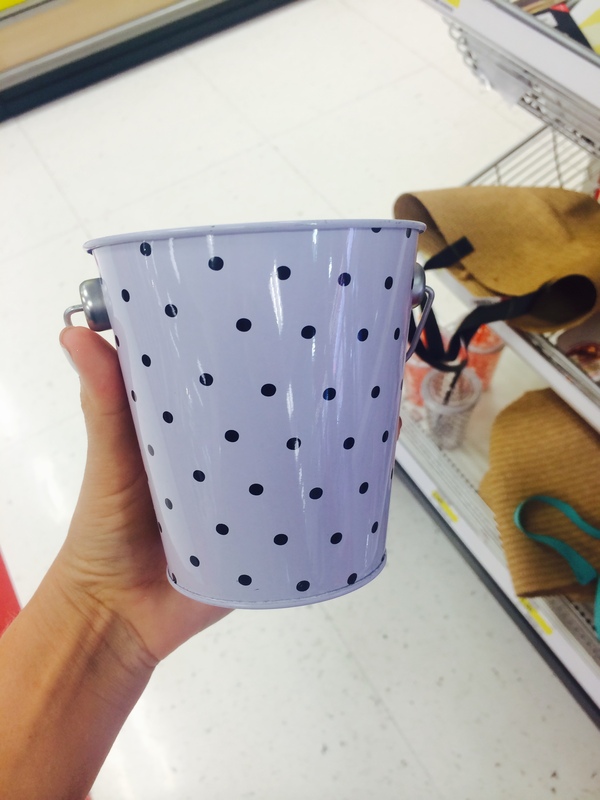 These cute mini-buckets caught my eye. At only a dollar a pop, I couldn’t resist picking up a couple! Then I found these around the corner. 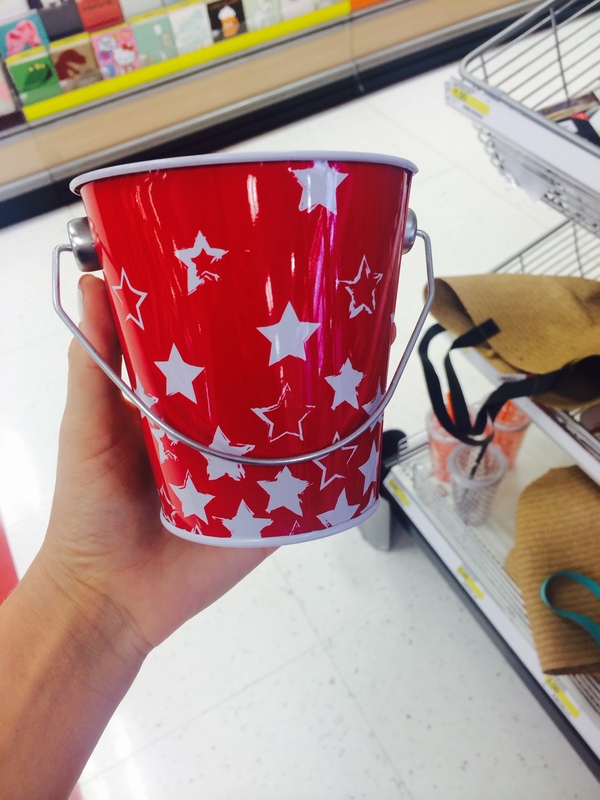 I ended up getting three of the red star buckets and two of the polka dot buckets. I thought they’d be super cute filled with white hydrangeas and mini flags. 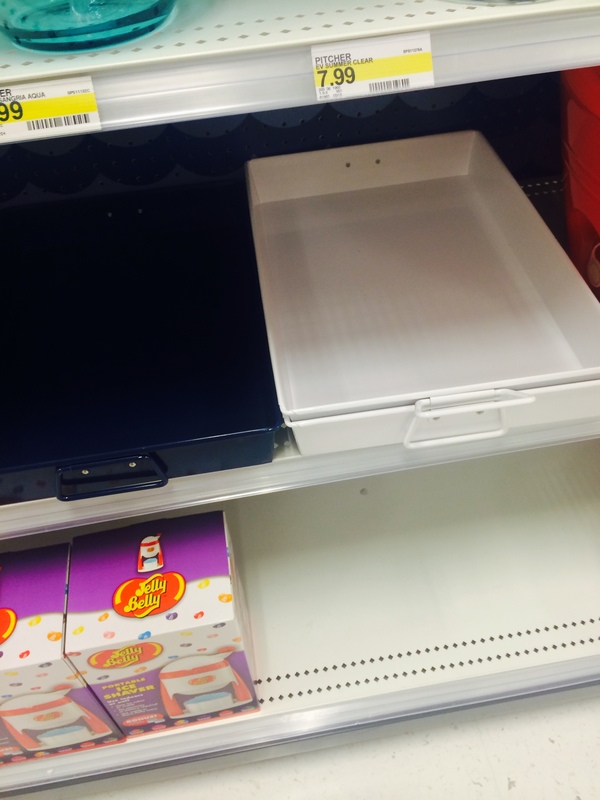 These trays in white and navy could be used even after the fourth. I thought about filling them up with the flowers or with candles that are all different levels. Or maybe even cups for the drink station. The possibilities are endless. 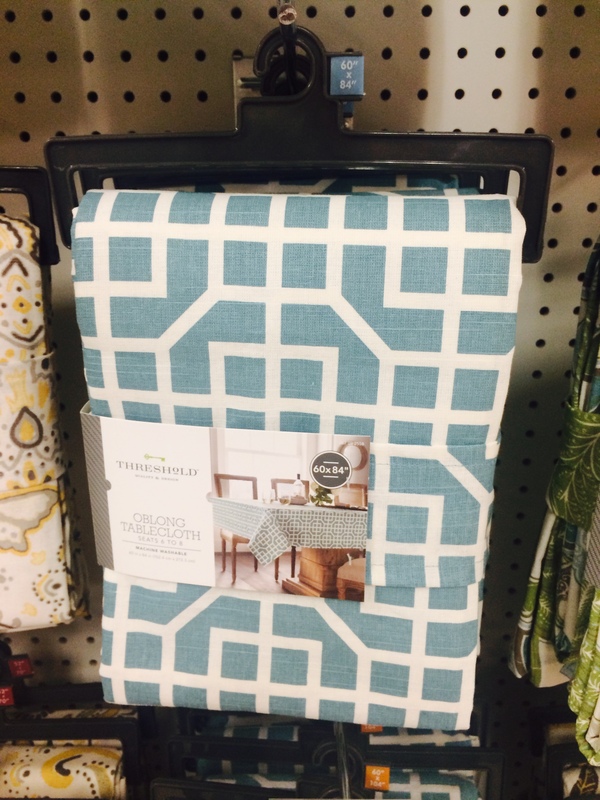 This table cloth is fun and not too on the nose. For $20, you’re definitely not breaking the bank. The blue and red table scape would be pretty with natural hemp accents. 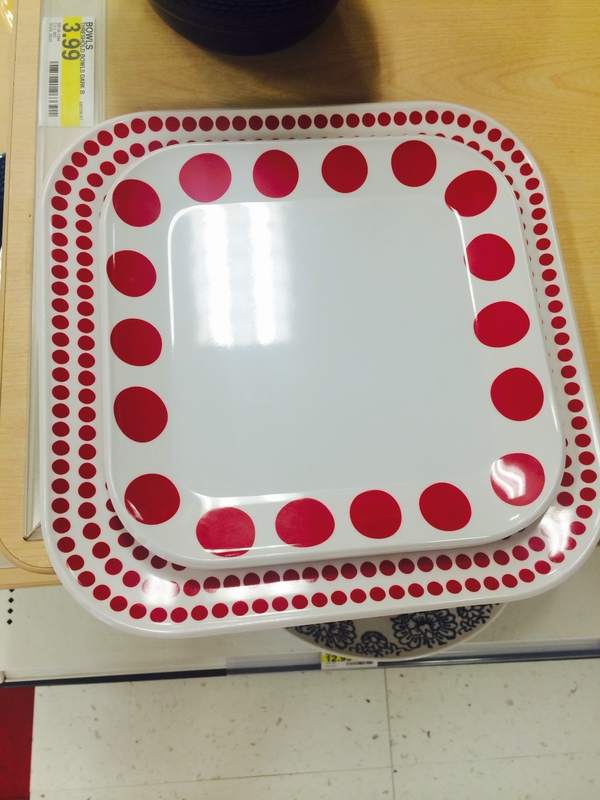 These plates with that table cloth gets you the red, white and blue look in a fun and modern way. The plates are a durable plastic. 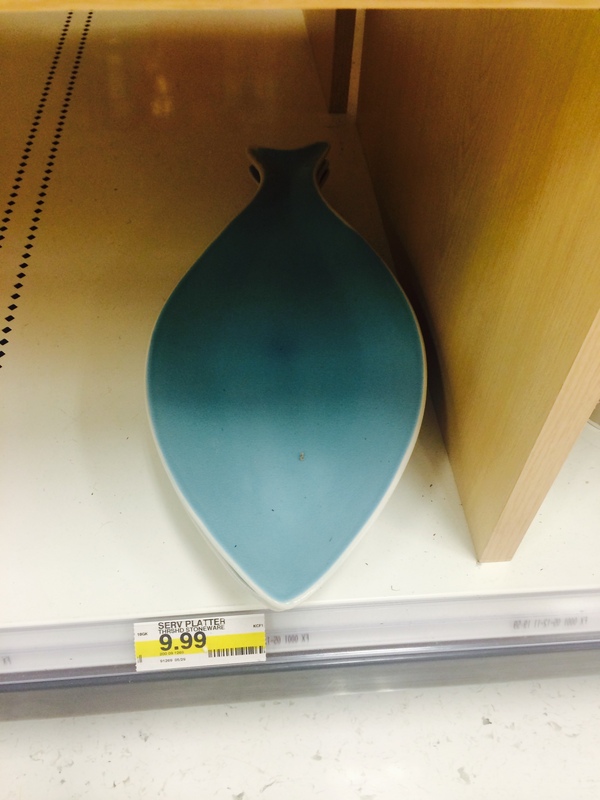 This fish serving plate is super fun. The dishtowels that started it all. What would a Fourth of July party be without fireworks!? As you can see, I found a TON of stuff! It made me want to have a party just to rack up the cute accessories! Whats your favorite part of the Fourth?